As a proud Michigander for over 40 years, I am happy to serve all of mid-Michigan as your local Farmers® agent. I am not your typical insurance agent. I have a true passion for making sure that my clients are properly covered so that in the event the unexpected happens, your insurance will pay you. We will take the time to understand your needs and help you find the coverage that fits your individual needs, whether that's auto, home, life, business insurance, or more! 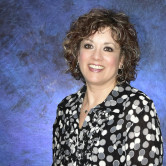 I bring over 14 years of insurance industry experience to my agency, and I want to put my experience to work for you! Come see me if you want an agent who truly knows and understands the industry. There is a difference between having insurance and actually being insured. When I am not in the office, I love spending time with my family. I have 1 son who is proudly serving his country in the US Army. Stop by and see me sometime! I am located in downtown Clio on the corner of Vienna and Mill St. I'd love to sit down with you to discuss your insurance coverage today. 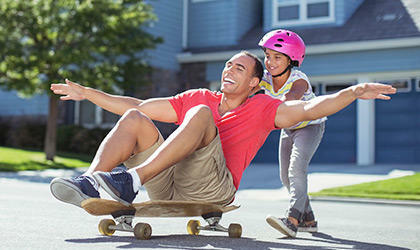 Give me a call at 810-547-6800 and I'll be happy to answer any questions you might have. 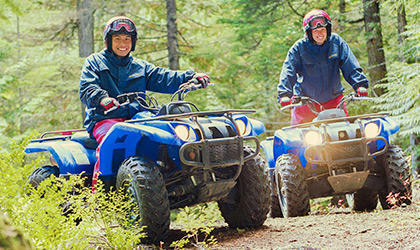 Give me a call at (810) 547-6800 and I'll be happy to answer any questions you might have. I have over 14 years of experience as a Farmers Insurance agent. If you’re in an accident, our goal at Farmers is to help you get back on the road — safely and quickly — with our award-winning claims service. To learn more about the advantages of Farmers auto coverage, call me or send me a message today! Life is unpredictable, and as much as you plan, there’s always something around the bend that never crossed your worried mind. 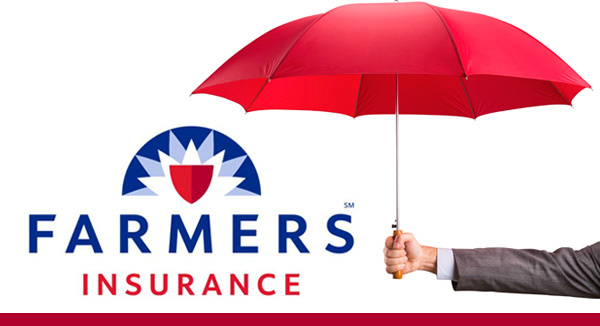 With a Personal Umbrella policy from Farmers®, you’ll have additional liability limits over and above those provided by your underlying policies. Your assets, as well as your future earnings, are covered. Thanks Diane! It was a pleasure working with you. Very nice and patient I would tell others about Julie as she worked hard to get me some good prices and explained everything and even went that extra mile to switch things for my email to be right. Thank you so much Kim. It was a pleasure working with you too! Julie was very professional, fast and accommodating to what I needed and my coverage! Thanks Clay! I hope you are enjoying your new home. Knows her insurance!! Very easy to work with. 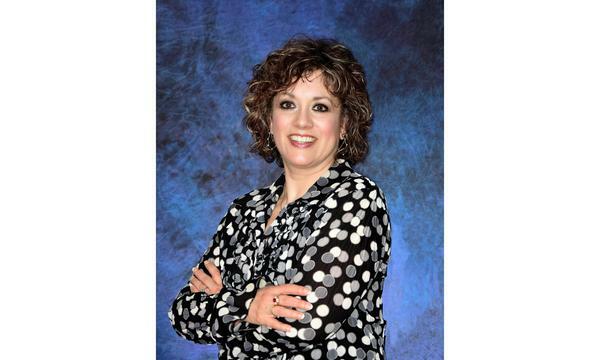 Julie and her team are knowledgeable and a pleasure to work with! I thoroughly enjoy working with Farmers. Thank you so much. We enjoyed meeting with you and Dayna at your home. She is wonderful! Came right to me to get everything set from the first call. Very impressed!